Gluten, Gluten-Free, gluten-free viennas, popular diets, Woody’s Brands. If you haven’t heard of a gluten-free diet or product, you’ve probably been living under a rock in a remote part of the world. You’d be hard-pressed not to find more and more gluten-free products on the shelves every time you go grocery shopping. But what exactly is gluten, and why should we be avoiding it or reducing our intake of it? The fact is that many people are in the dark about it and often shrug it off as a flash-in-the-pan dieting trend. Essentially, gluten is a specific kind of protein that is found in certain grains, cereals and wheat. One of its main purposes is to keep the elasticity intact in foods during the fermentation stage of food production. It all seems pretty harmless, right? Well, with the increase in people being diagnosed with celiac disease and/or a gluten intolerance, gluten is a no-go – especially for the former because it can have fatal consequences. For more information, visit The Association for Dietetics in South Africa. 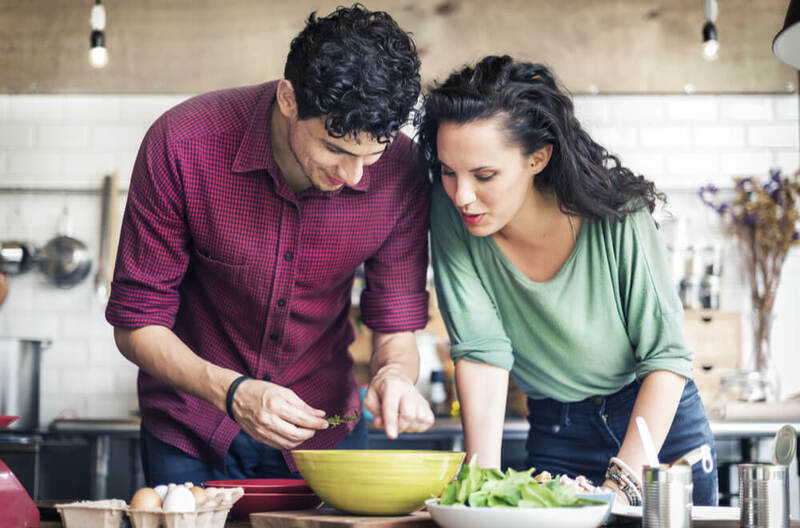 While it goes without saying that gluten should be avoided if you suffer from any of the above, there are added benefits for those who just want a healthier diet in general. A gluten-free diet can improve cholesterol levels, increase energy levels and promote digestive health. Not to mention, because you will be eliminating certain foods, you’re likely to replace them with vegetables and fruit and thus increase your intake of antioxidants and much-needed vitamins. That said, the low-carb and high-protein diet trend also plays a part for many people who choose to go gluten-free. By going gluten-free, you are limiting your sources of carbohydrates, a method many in fact use to aid weight loss. However, it is likely that, in some cases, gluten-free products contain higher levels of fat, sugar and salt to improve their flavour or texture. So, if you are choosing to go gluten-free as a choice, make sure you do you research thoroughly. At Woody’s, we are continuously looking for ways to innovate and ensure we produce high-quality products. In 2017, we launched Gluten-Free Smoked Viennas and Gluten-Free Cheese Viennas because we wanted more and more people to enjoy our premium products. These delicious sausages can be used in a range of irresistible dishes, like a scrumptious brunch frittata, spicy sausage meal and convenient vienna bake. Here’s to happy and healthy 2018, and be sure to revisit our recipes pages for more delicious dishes that feature our gluten-free products.